To celebrate the new album release, we're thrilled to unveil our revamped website: VeniceTheBand.com. It has a fresh new look and feel and it's a great place to keep up with all things VENICE! 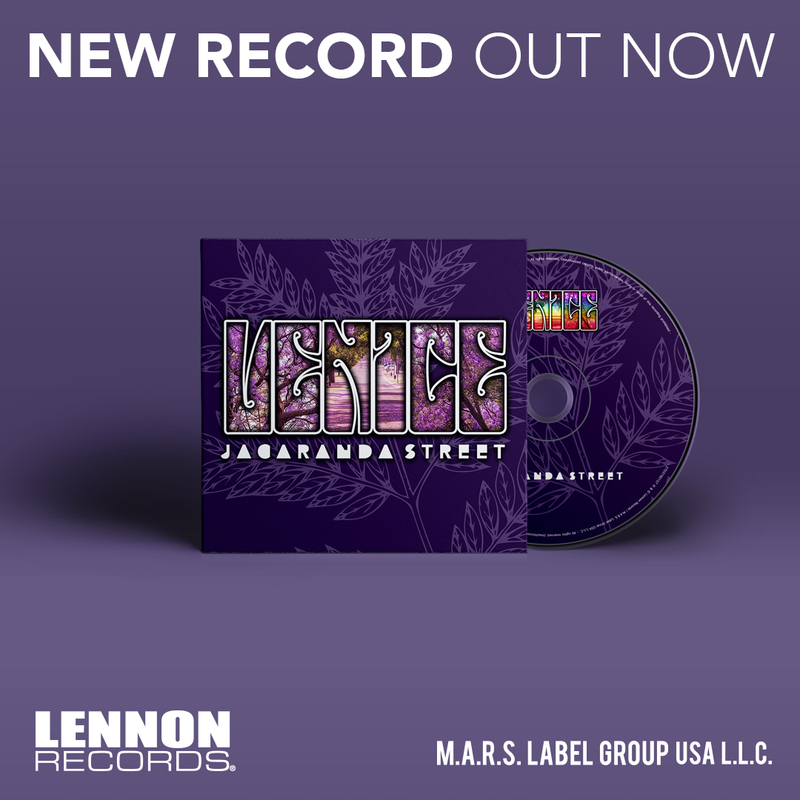 New photos, new links to Instagram and Facebook; lyrics to the new album and we also updated the look to the Venice Store where you can find all the Venice CDs & DVDs including Jacaranda Street. Links to everything I've mentioned above can be found below. Cool huh?! Coach House Tickets - ON SALE NOW! BeachLife Festival Tickets - ON SALE NOW! Topanga Days Tickets - ON SALE NOW! The Rose Tickets - ON SALE NOW! Valkenburg Tickets - ON SALE NOW! BosTheatre Tickets - ON SALE NOW! Saint Rocke Tickets - ON SALE NOW! Birch Aquarium Tickets - ON SALE NOW! 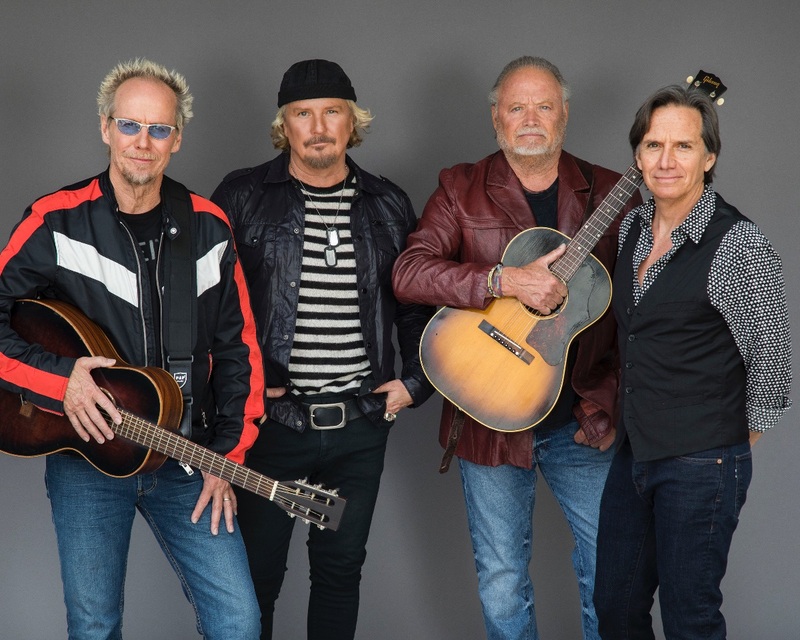 Canyon Club Tickets - ON SALE NOW!